Perhaps you have wondered why the car seats in Europe do not have a chest buckle when they are so "handy". Especially when you have toddler who has mastered the taking his hands out of the straps/belts no matter how well and properly tie him up in a car seat. Although in the USA and Canada, the buckles on the seat belts are not required by the regulations, they are mostly on all car seats manufactured in that area. The production of the car seat went in the direction that chest buckles will be the one who keep the belts properly positioned before the accident. Why are not used in Europe? For us, however, in the EU, regulations stipulate that in case of an accident the child can be relieved by a single click from the car seat. While the belts + buckles require two clicks / movement. So the buckles on car seats inside Europe are practicly illegal. 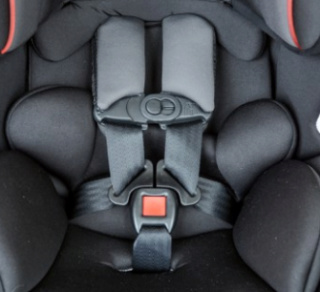 It is also commonly believed that in the case of a an accident buckles will "keep" the child within the belts, so many within the EU are thinking of buying them separately. While it is true that the bcukles are the ones that hold the seat belts in the right place before the accident for seats made in US on EU ground they would be practically useless. Why? Cause the role of keeping the belts at the proper place on EU seats preform often large ribbed casing on the anti-slippage belts that you will not see on the belts in the USA and Canada. We will not write about the proper use of the chest buckle since it is something we do not need, but I will look back at the beginning of the text and and it beeing "handy". The only chest buckle I saw on the market that complies with the European regulations (not removed by clicking) is Besafe's chest buckle . It costs around 70 kuna. That's about 10 euros. 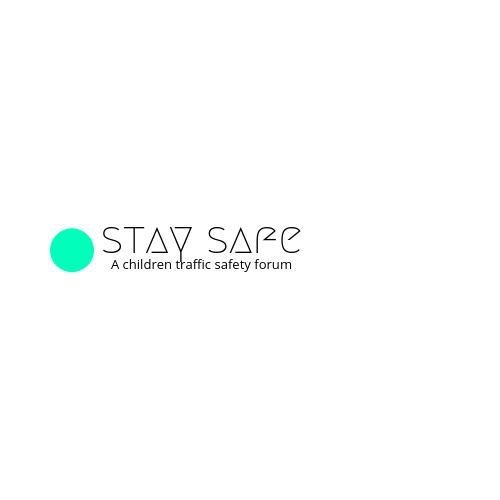 No child should be able to wingle its hands out of the car seat belts easily enough if it is properly tied in it. But that's basically "in theory." For those FB mums who would argue with me now... I've tied a fair amount of children in car seats and that's (although in rare cases but they exsist) truth only in theory. If you need help discouraging your toddler in wingling out try with it.